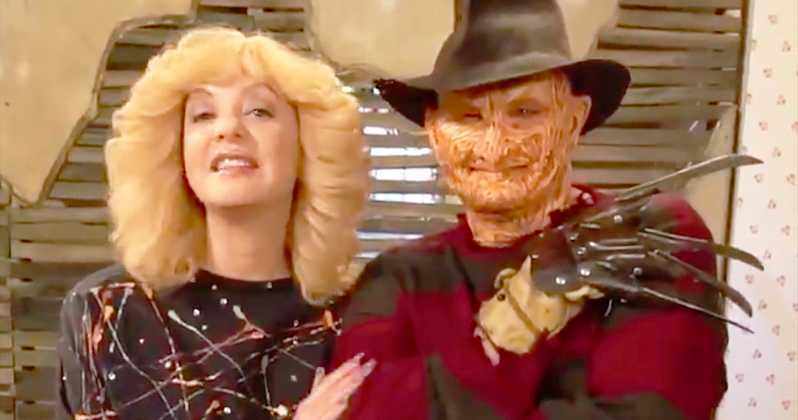 Robert Englund is all set to play the role of the character, Freddy Krueger from A Nightmare on Elm Street for the very first time after 15 years for the Halloween-themed episode of the ABC show, called The Goldbergs. 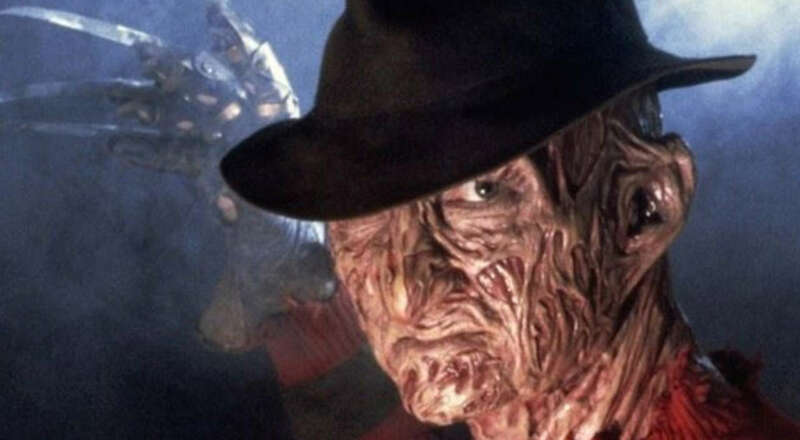 It is now unclear as to how Krueger will be factored into this plot but considering that it is ABC’s more popular sitcoms, it is super safe to assume that Krueger will be putting in a lot more of his comedic talents than be a horrifying creature. 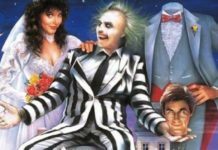 Englund had played this character for the franchise’s very first movie and then, he had reprised this role for seven sequels. 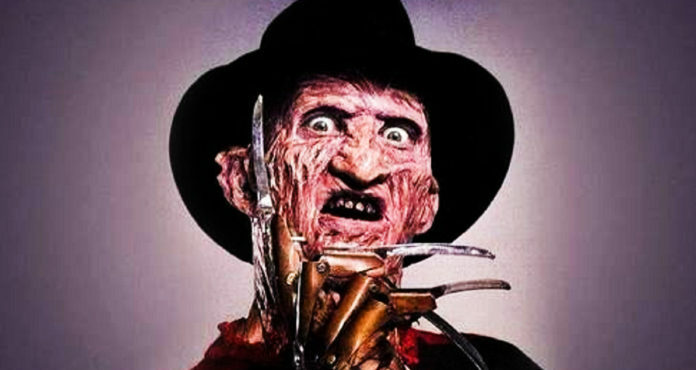 This actor had played dual roles in New Nightmare and played the role of Krueger and the fictional version of Englund. The most recent movie in this franchise was in the year, 2010 and there had been reboot with Jackie Earle Haley as Freddy vs. Jason Englund’s Krueger. “I’m too old to do another Freddy now,” Englund had said. 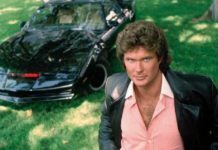 “Kevin was in Friday the 13th,” Englund had said.